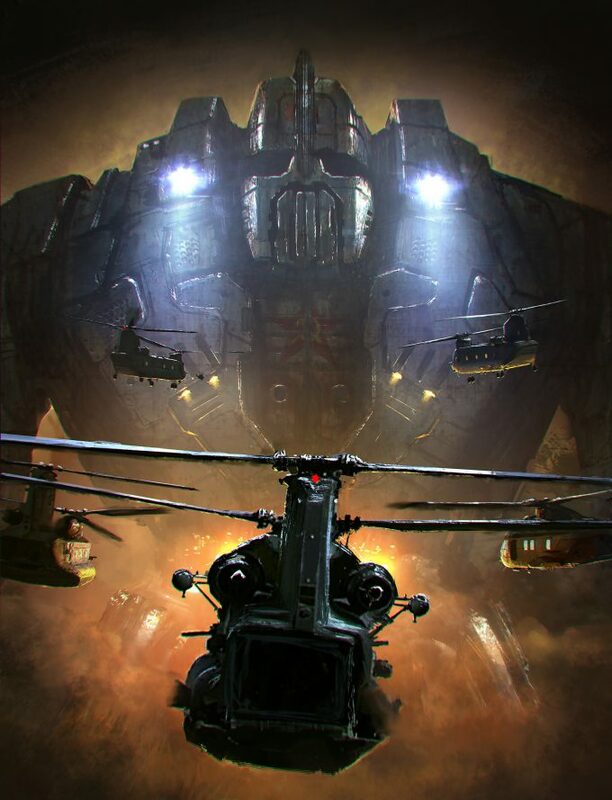 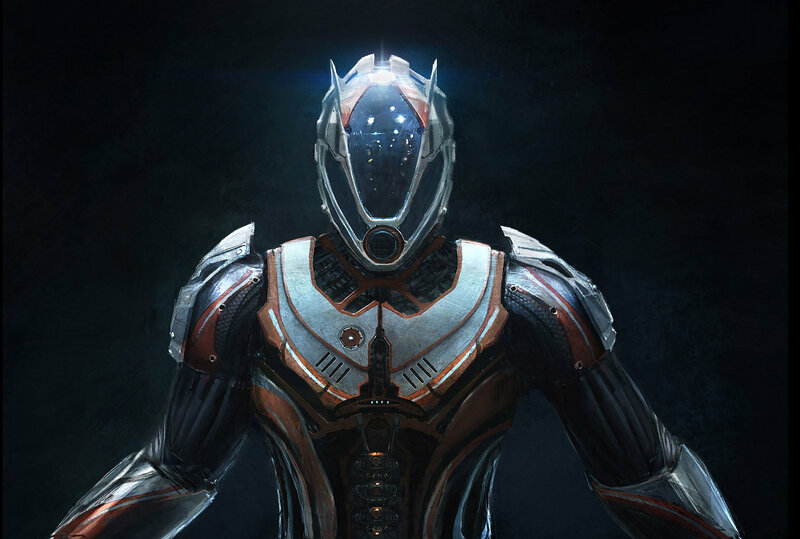 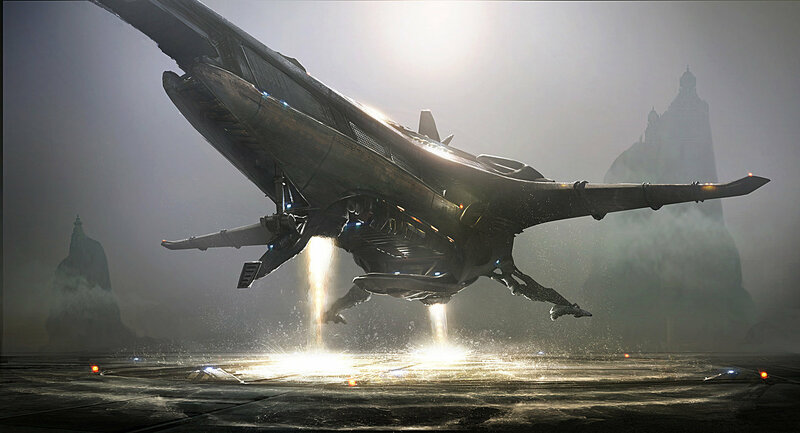 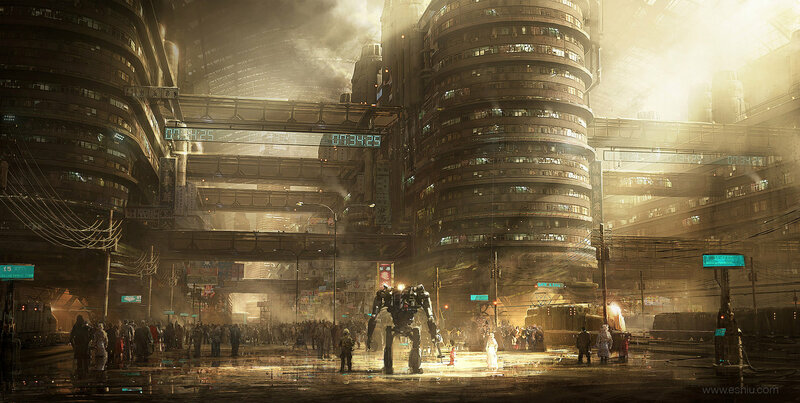 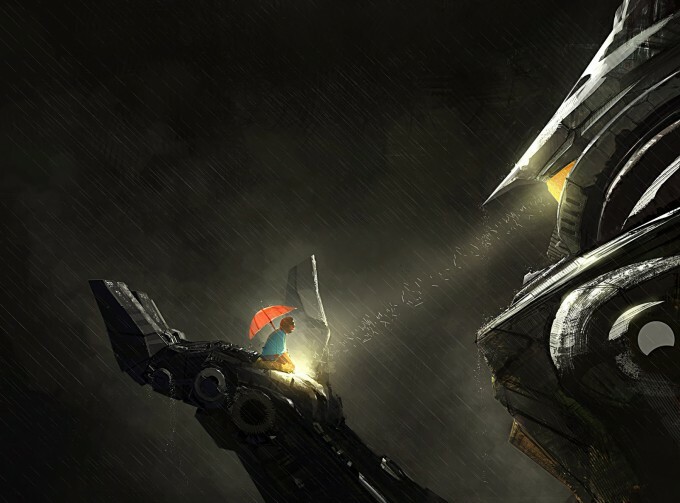 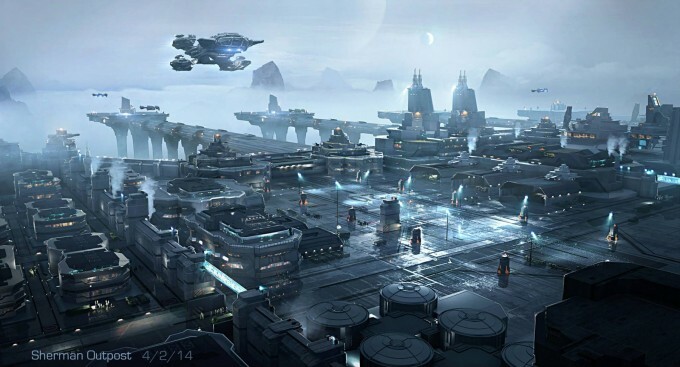 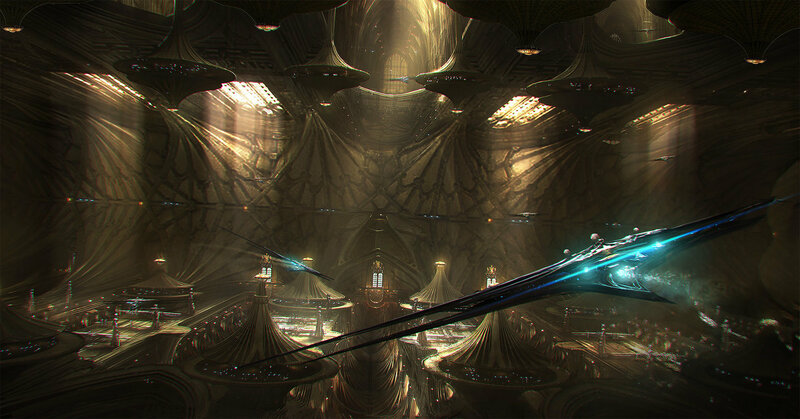 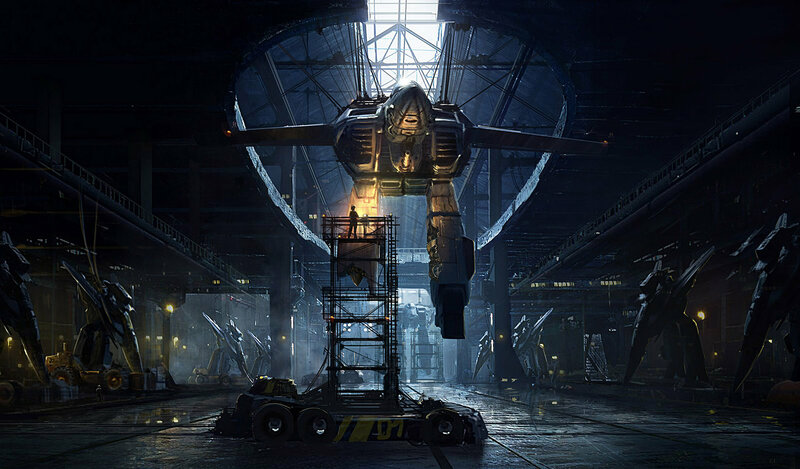 Emmanuel Shiu is a freelance concept artist working in the film industry. 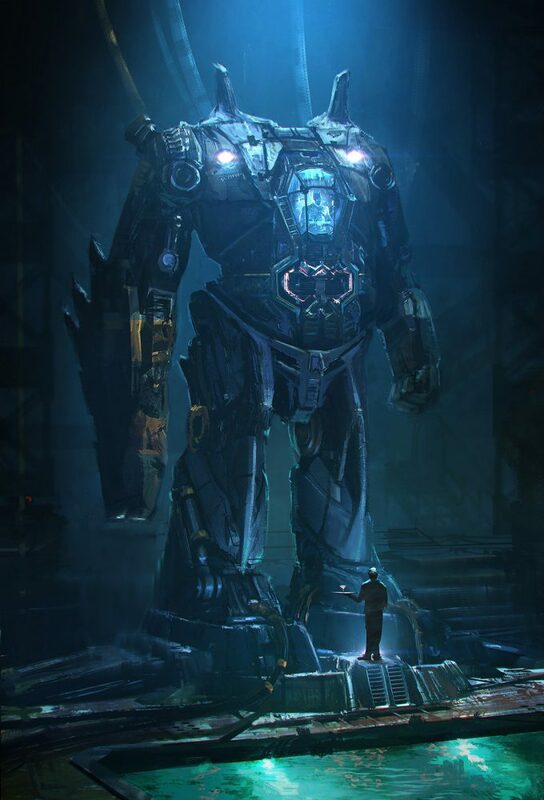 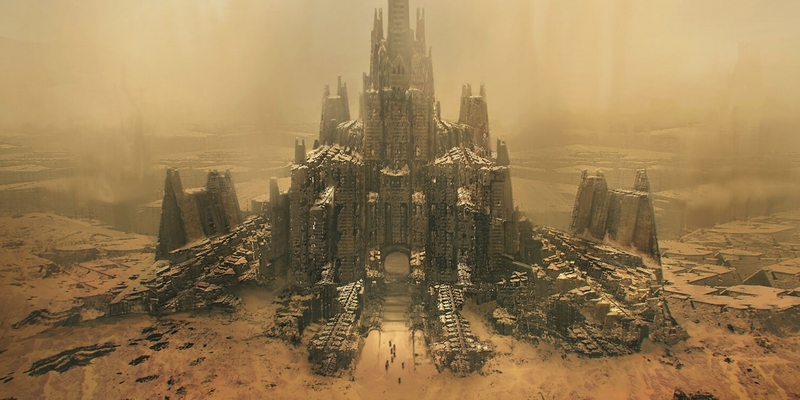 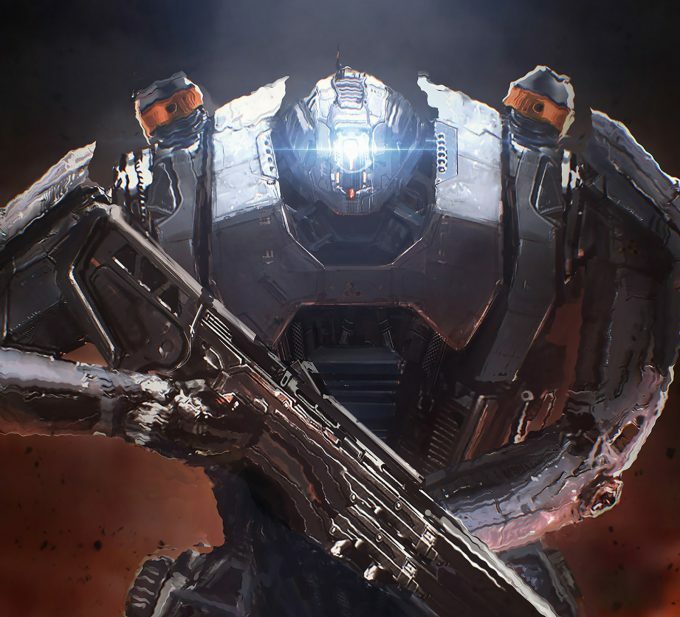 His past projects include films such as Thor: Ragnarok, Blade Runner 2049, Ready Player One, The Amazing Spider-Man 2, After Earth, Sin City, Harry Potter and the Goblet of Fire, Hellboy and many more. 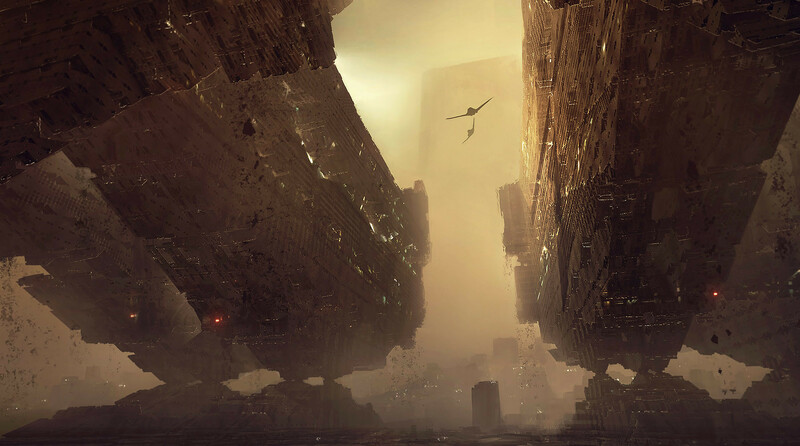 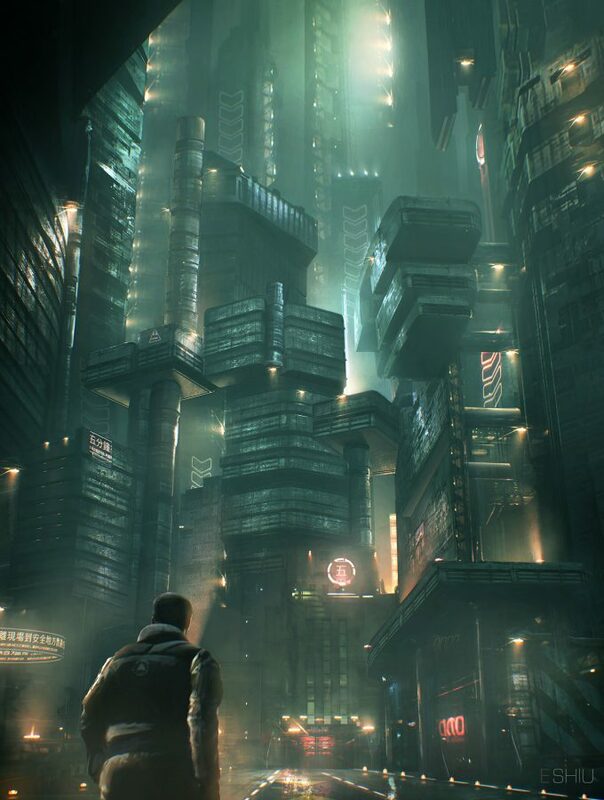 All images © Emmanuel Shiu or their respective copyright holder.